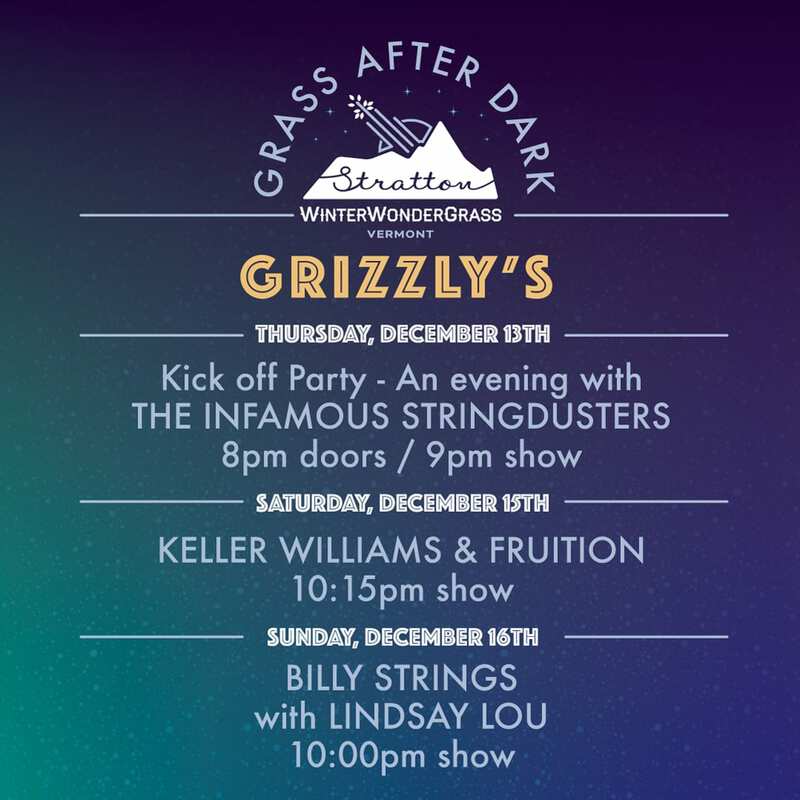 A favorite feature of the Colorado version of the winter music celebration, WinterWonderGrass Stratton has finally introduced its own iteration of the Grass After Dark Series with one month until the event kicks off. Bluegrass fans new to the festival should be aware that festival tickets are not required for the Grass After Dark series. All of the late night shows are 21+ and are a separate purchase from the WWG day festival tickets. Grass After Dark tickets are limited and expected to sell out quickly. You can secure your spot at the event by purchasing your tickets at the WWG website. 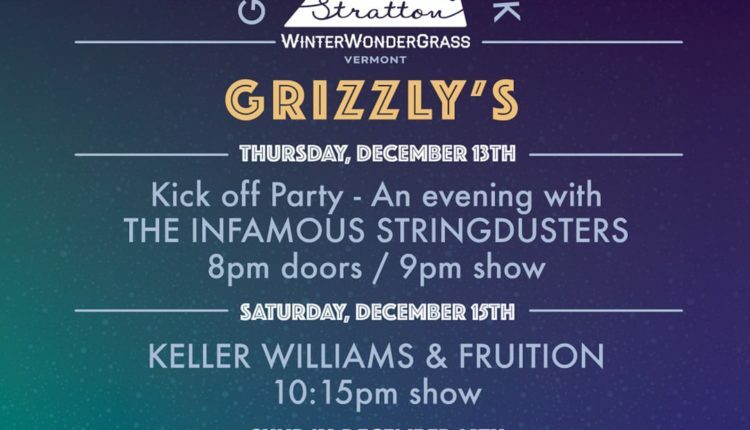 Tickets are still available for those interested in the full WinterWonderGrass community experience. 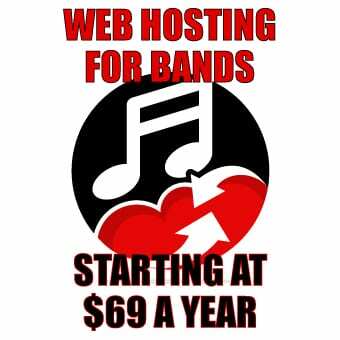 Single day prices are currently $59 for Friday, $79 for Saturday, and $59 for Sunday. For the complete festival schedule and all ticket packages, visit the WinterWondergrass website for more information.